Co-ops are being called upon to hold their January and February milk prices, as indicators for the global dairy market show signs of recover. Speaking after this week’s IFA National Dairy Committee meeting, Chairman Sean O’Leary said that while current returns remained weak, they were now improving as the global dairy market recovery is underway. 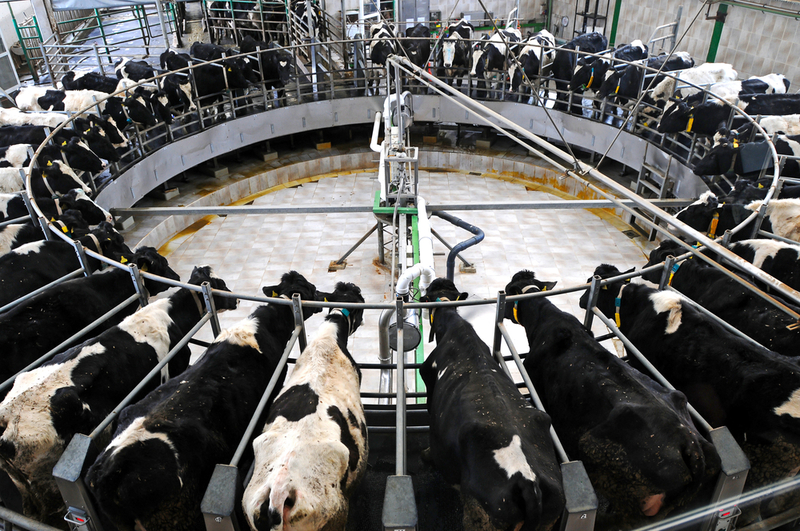 He said the Committee had decided to lobby co-op boards and management teams for the maintenance of current spring milk prices despite the slight easing of the Irish Dairy Board index for January. “There are two main reasons why co-ops can, and must, hold their prices for the next two months: first, international markets have started on what all agree is a real recovery. “Second, farmers are set to live through a very difficult number of months in 2015, during which low prices, tax bills and superlevy fines will erode cash flow and challenge their ability to deliver on the expansion the industry needs to justify its significant investment,” he said. 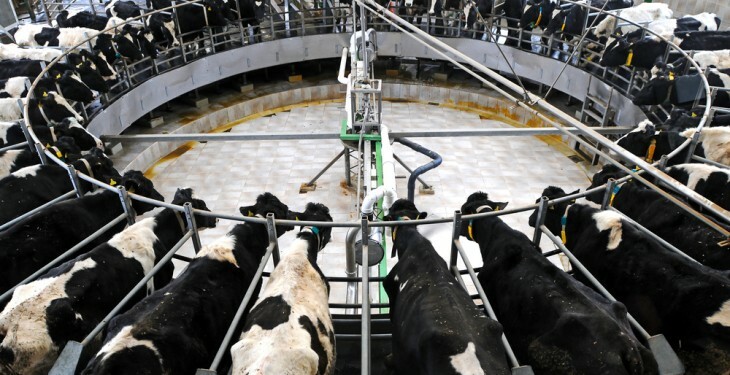 “Milk output has slowed dramatically in New Zealand as a result of lower profitability and drought, and impacted volumes put through the GDT auctions, resulting in an average price increase of 17% in the last four events. “Some of the main product prices have increased much more significantly, with butter prices up 50% and WMP 29% since November/December last,” he said. “In the EU, also, output growth has moderated due to low profitability and superlevy, and dairy commodity prices have also started to firm. In the first month of 2015, EU butter prices rose by €60/t, SMP €120/t, WMP €80/t, cheddar €90/t and whey powder by €70/t. “The impact on average returns, from an admittedly low level, has been an increase in the last three weeks equivalent to 1.4c/L,” he said. “In this context, it is vital that co-ops would sustain current milk prices at least to help farmers manage their business over the next number of months while the recovery takes hold,” he said.